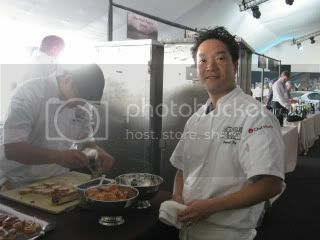 Last Sunday was the final day of the 1st Annual Los Angeles Food & Wine. It was another gorgeous day. 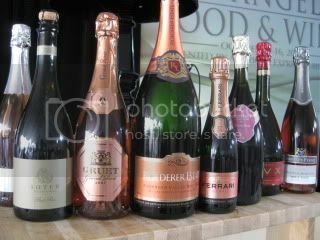 Rose bubbles from around the world seminar. 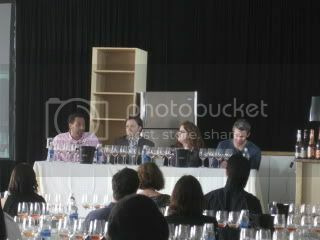 The final event was another grand tasting. 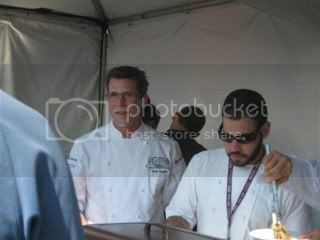 The Spice Table team was there! Yay! Chef Bryant Ng's bone marrow crostini was superb. 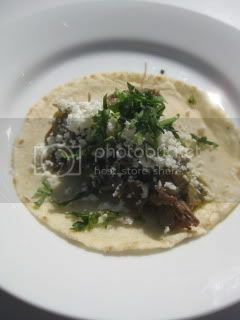 Chef Rick Bayless' beautiful taco. 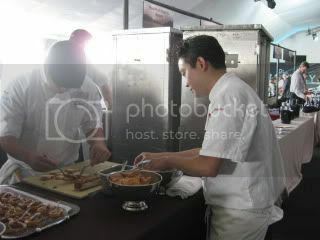 And, there were so many other famous chef's dishes and wonderful wines. 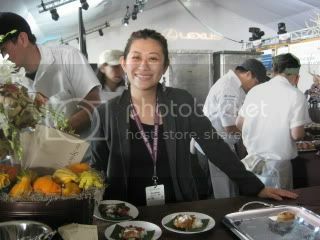 I had a great time working in the events and meet so many people. Maybe next year, I want to have a donabe booth there? !